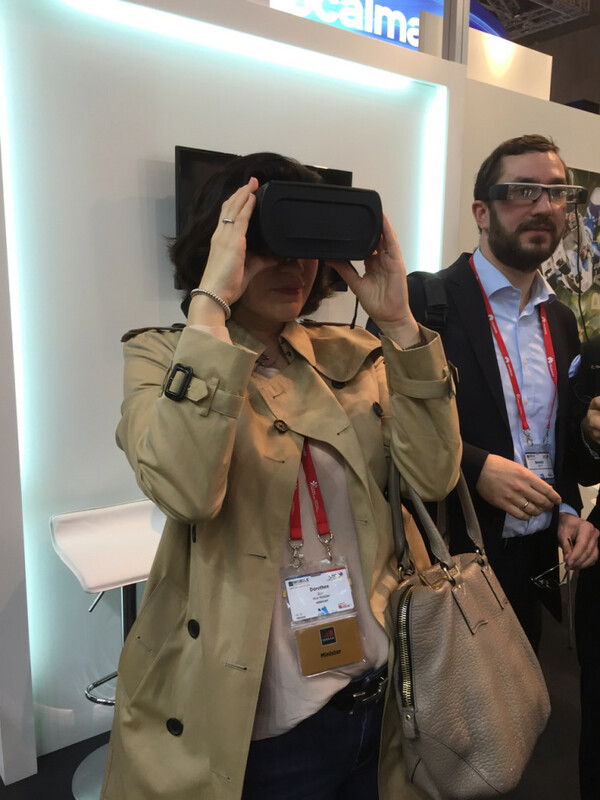 The GSMA Mobile World Congress in Barcelona has come and gone for another year, and if you followed us on Facebook, Google + or Twitter, you may have seen some of our pictures and updates. Below is a recap of the MWC and Universe2go’s, in partnership with Verbavoice of Munich, participation in the event. 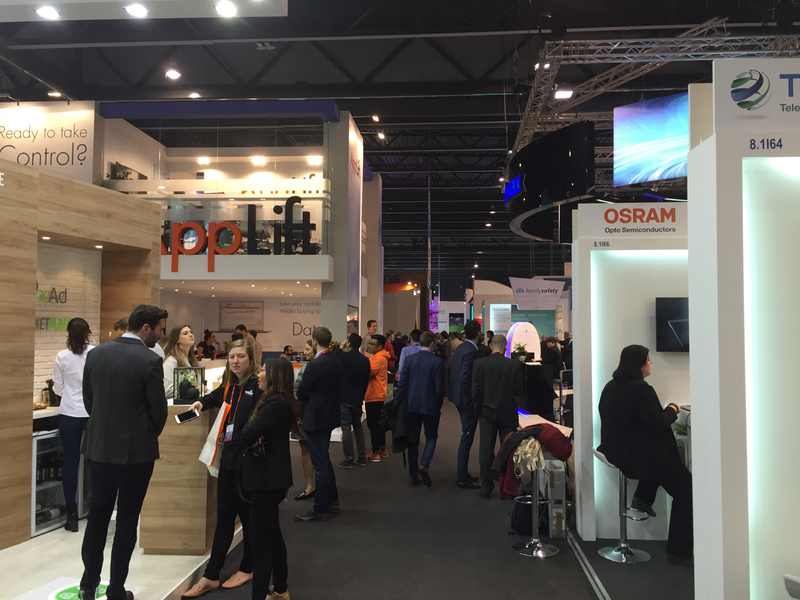 The MWC is a massive collection of mobile, tech and analytic companies, who meet every year in Barcelona to show off their products, ideas and technological advancements. Advertisers and App Developers now play a considerable role in the show. The event took place primarily at the Europa Fira in Barcelona, which is made up of 8 large expo halls filled with industrial giants to start-ups. 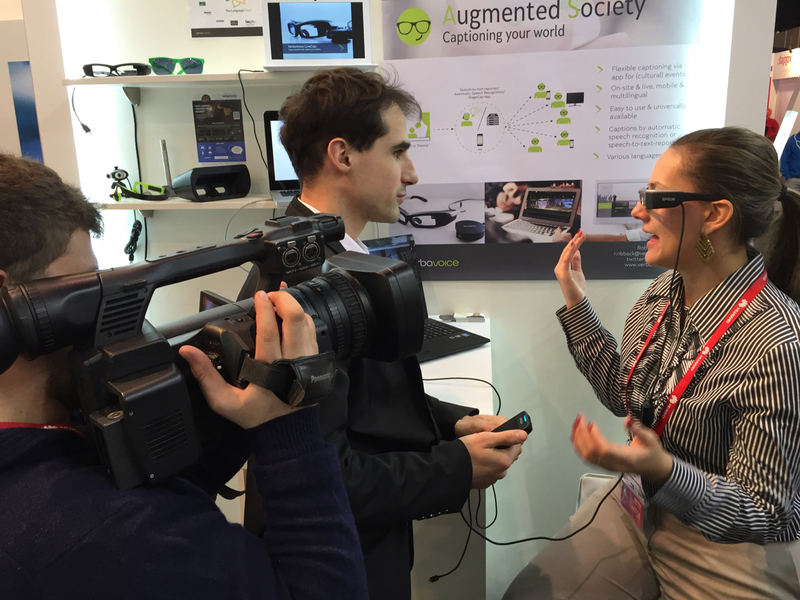 U2go partnered with Verbavoice of Munich at the MWC. 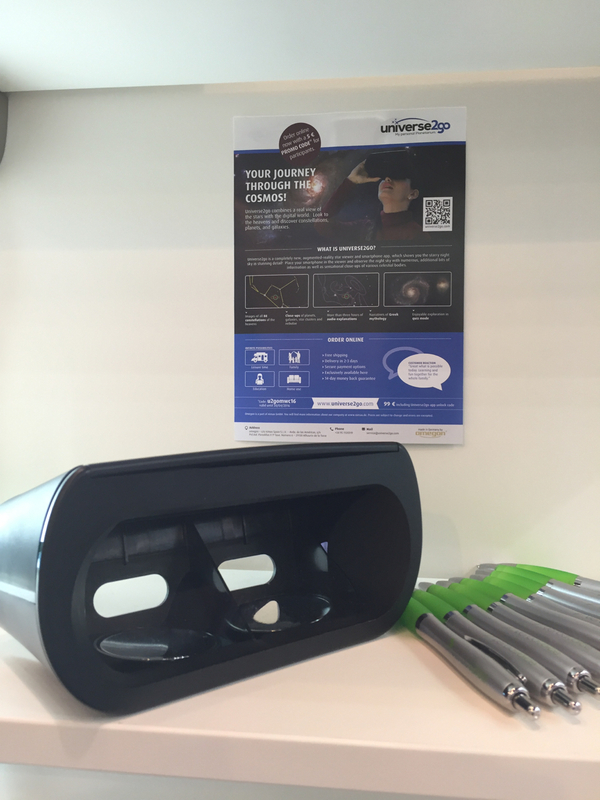 The two companies focus on the application of augmented reality solutions in real world situations. Augmented reality is still very young and perfecting the technology will take time. However, U2go and Verbavoice provide a view of what the concept can mean to companies, consumers and the industry. The concept of adding to reality provides a different perspective than virtual reality. The former, still in its nascent stages, was not as visible at MWC and poses many challenges in terms of technology and pricing, while the latter was a primary feature with Mark Zuckerberg giving a keynote speech on day 1 about the future of virtual reality. While appearing similar, the two concepts of virtual and augmented reality differ greatly – a topic to be discussed here in depth at a different point in time. However, you can imagine virtual reality as something that takes you to a different place and immerses you in that ‘environment’, while augmented reality would take what you currently see, experience, feel, smell and hear, and add to it in some way. VR has largely been lauded for opening a whole new realm of gaming, while AR may feature more practical applications. These barriers to their respective applications are not necessarily permanent and it can be expected that both technologies can provide both entertainment and practicality. The MWC was a fantastic event for seeing new tech, understanding where we stand in our AR focus, and creating ideas for the future of the technology. AR certainly needs more time, but current applications of the concept have plenty to offer educators, customers and gadget fanatics. We can simply say that we will see you again next year and that we are thrilled to be a part of the development of such an exciting technology!